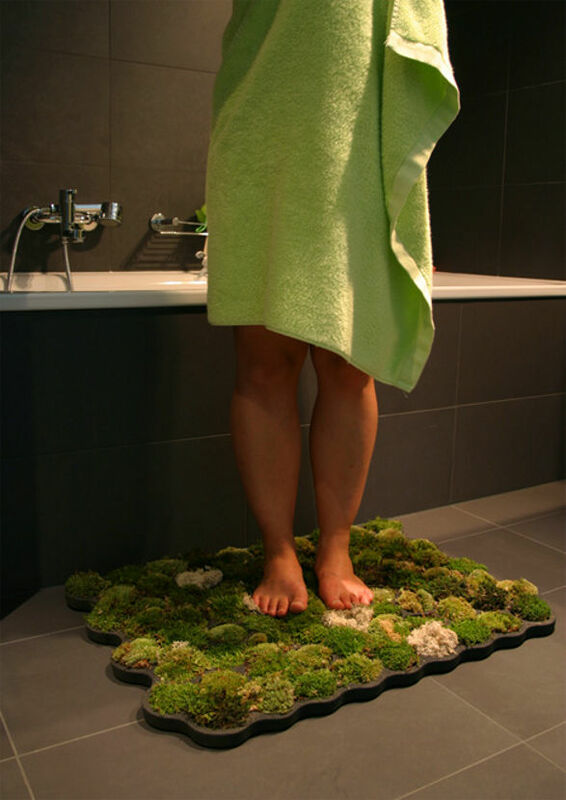 Starting with small pieces like Moss Carpet by Nguyen La Chanh (which you can buy at hoodesign.bigcartel.com) and MOSSlight by Verde Profilo, through the whole green wall made of MOSStiles and finishing with the house covered by moss and other plants. 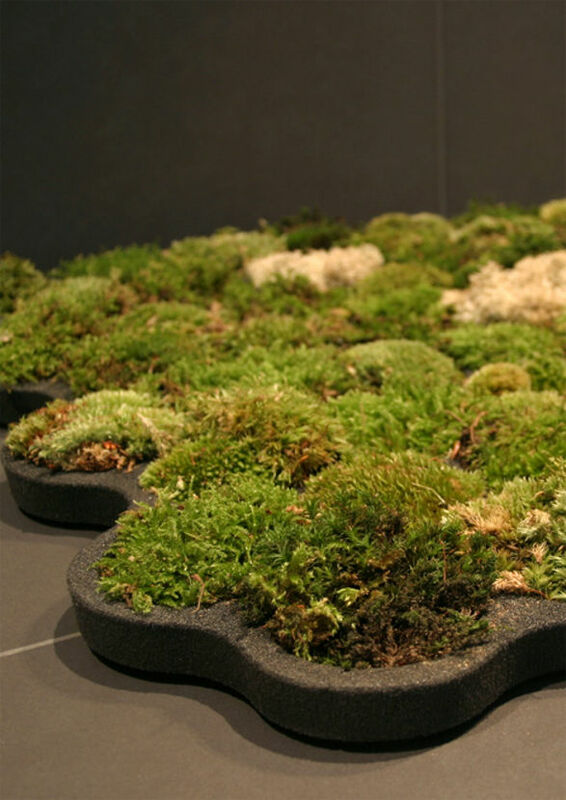 According to the producer of the MOSSdesign products a natural moss is simple and easy to maintain. 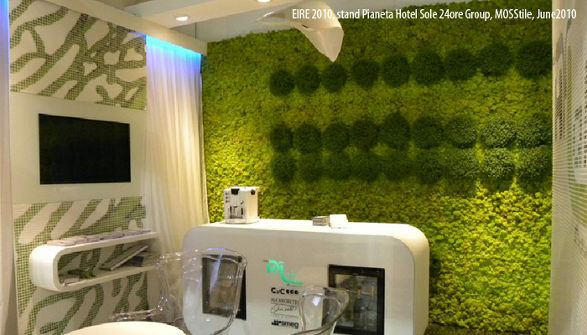 It colours are customizable and the application – unlimited. 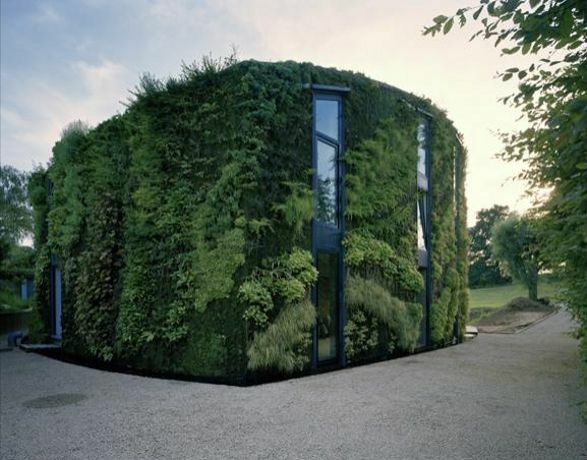 Moss interior products or vertical gardens are good solution for those who seeking originality and love green houses. Less obvious. 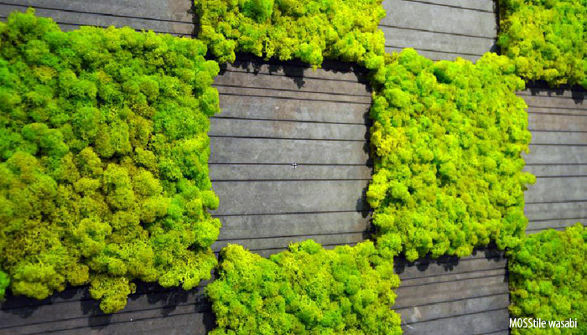 New approach to greenery in interior design. Planters. Less obvious. 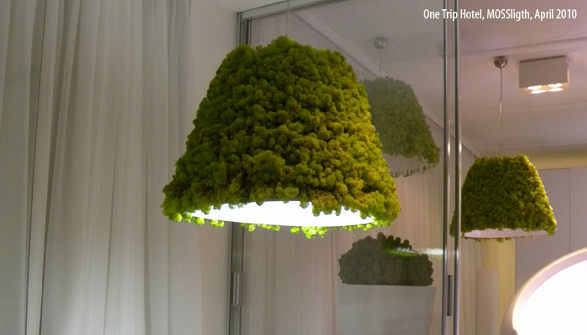 New approach to greenery in interior design. Surprise.